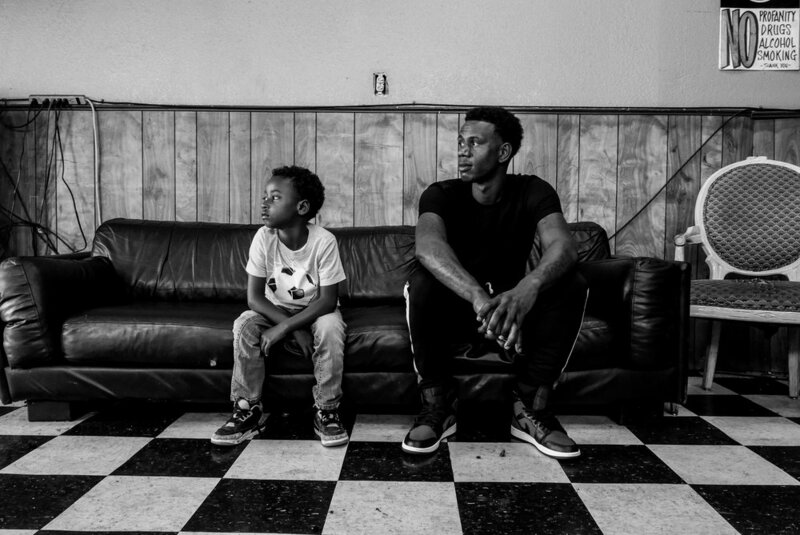 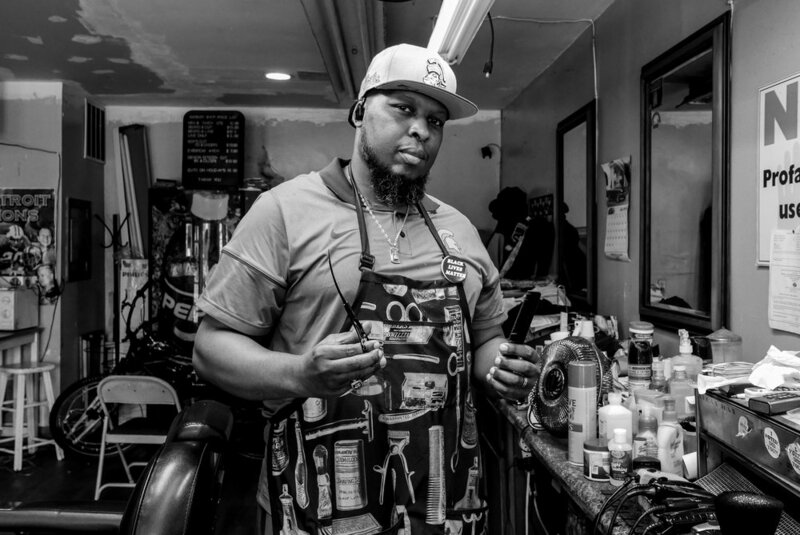 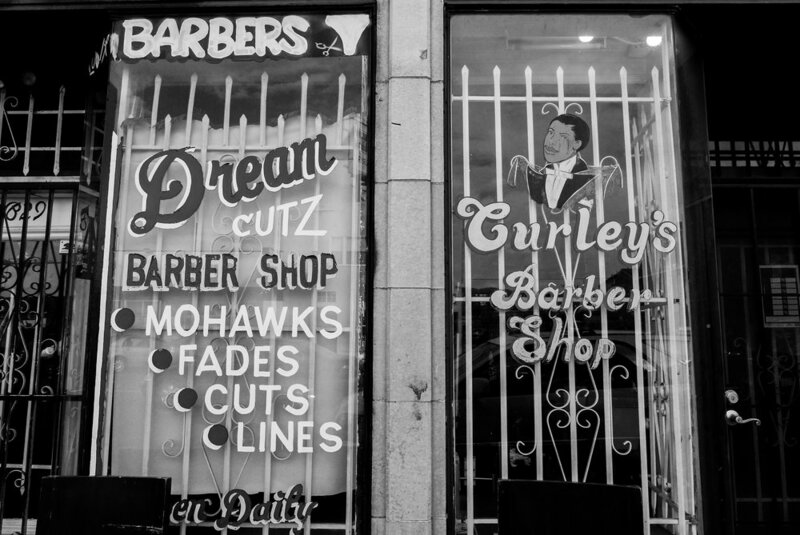 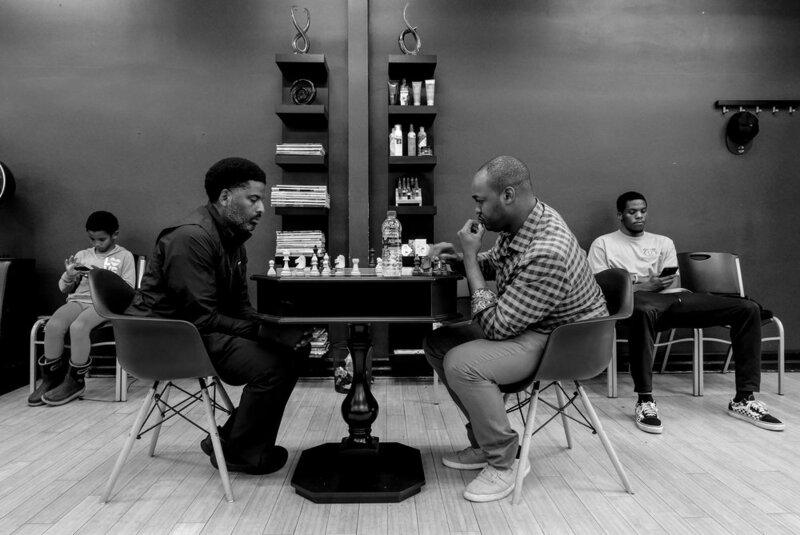 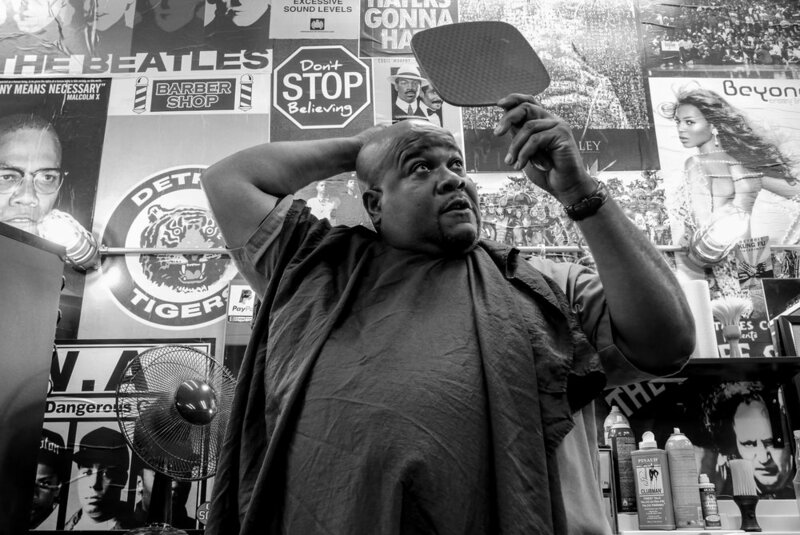 You Next is a series that seeks to document the communities within black barber shops and explore the ways they operate as sites for identity formation and wellness work. 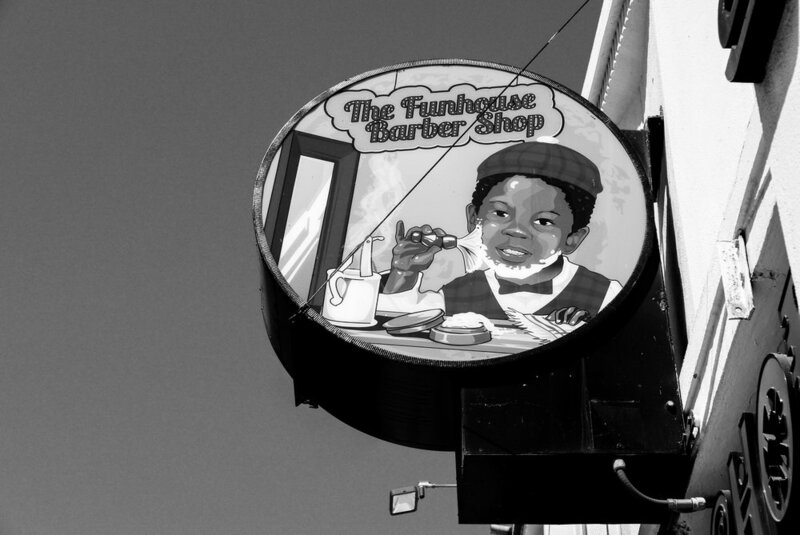 Why “You Next”? 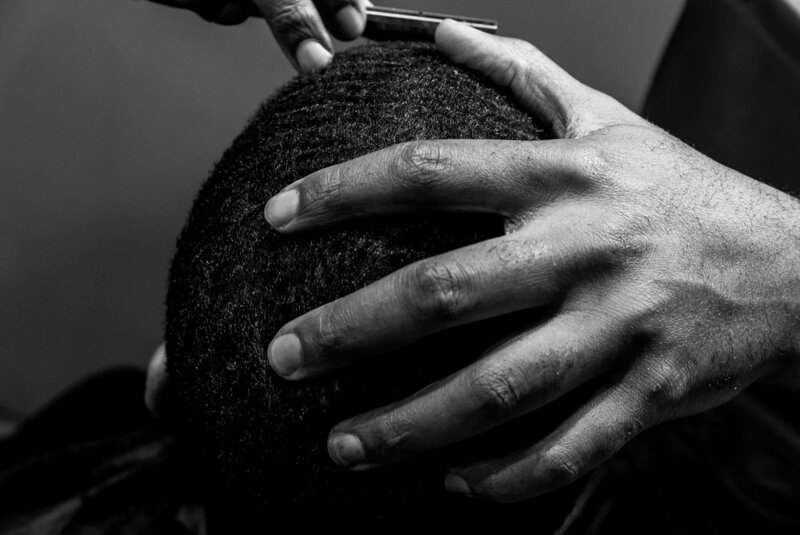 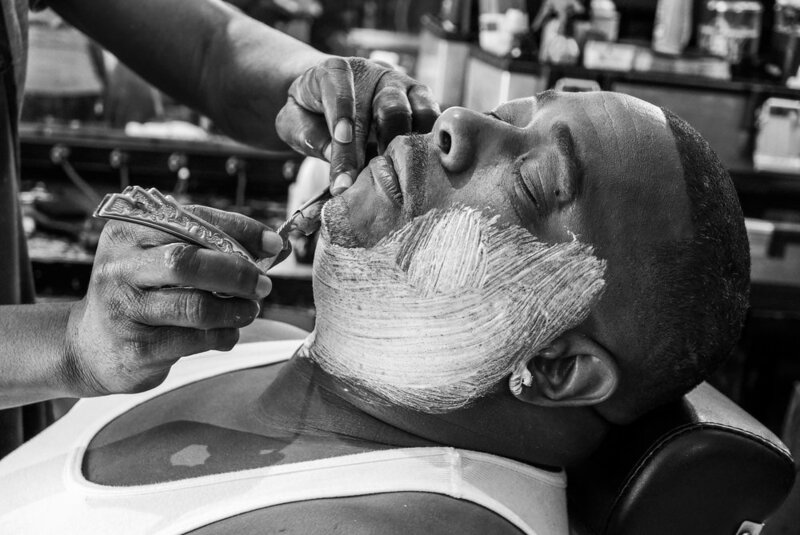 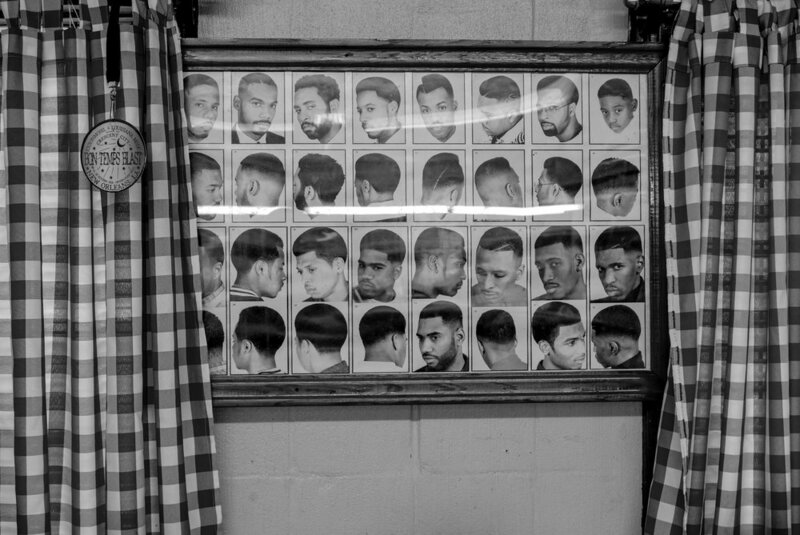 In black barber shops, “you next” is said by barbers to customers to indicate that they’re on deck for a haircut. 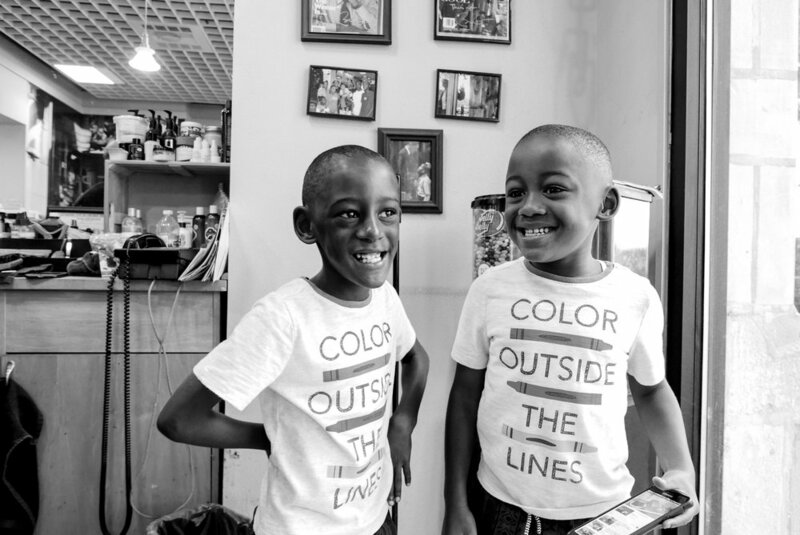 After waiting in a shop, sharing, laughing, debating, those magic words signify you are about to be transformed. 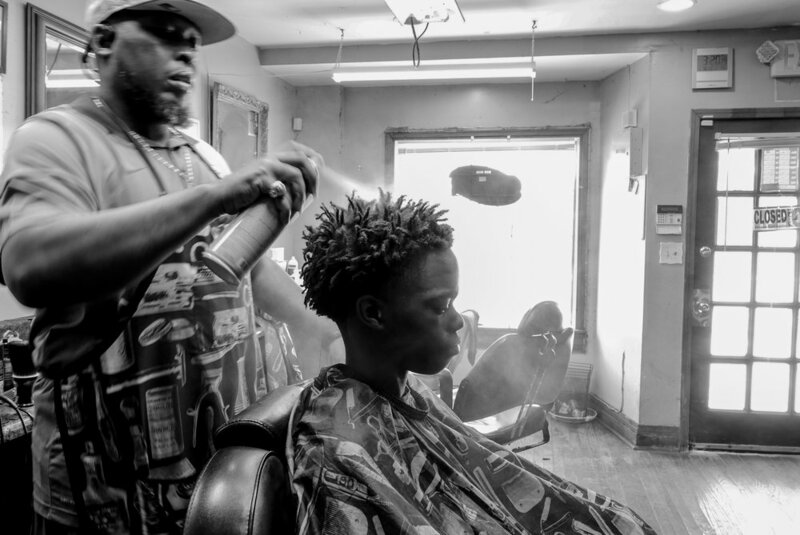 It is my hope that viewers of You Next will see themselves in the images captured, identify with the experience and be transformed by it.